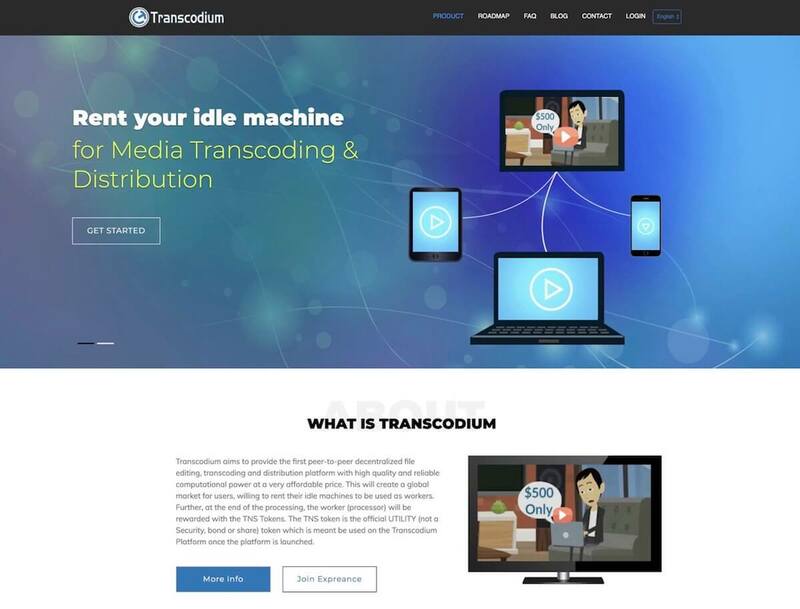 Transcodium aims to provide the first peer-to-peer decentralized file editing, transcoding and distribution platform with high quality and reliable computational power at a very affordable price. This will create a global market for users, willing to rent their idle machines to be used as workers. Further, at the end of the processing, the worker (processor) will be rewarded with the TNS Tokens. Time Consuming due to the limited resources. Very Expensive thereby scaring away startups & low budget firms. 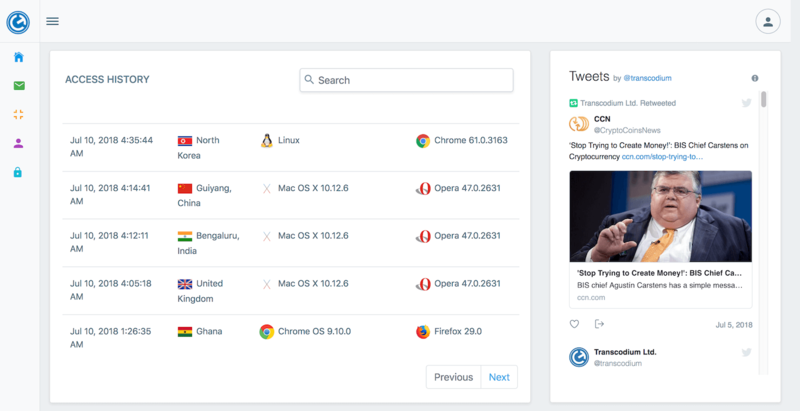 First beta testing of platform & the provision of fully paid premium accounts for companies, brands & startups to try the platform for 1 month.